Riley improved to 15-0 overall and 8-0 in the Northern Indiana Conference. Penn is 8-8 overall and 5-3 in the NIC. Applegate, a 6-foot-5 wing, scored his 33 points on 10-of-17 shooting and a perfect 13-of-13 free throws. 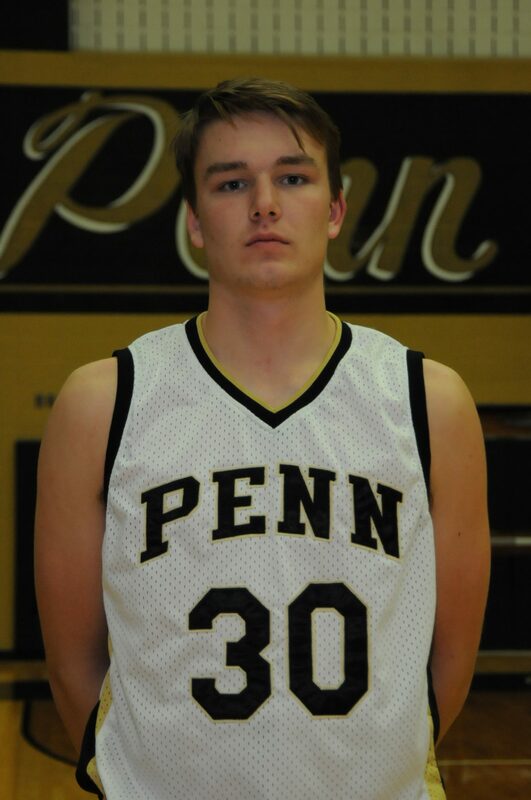 Senior point guard Brian Doslak scored 11 points for Penn. Riley’s Damezi Anderson scored 21 points, and Maurice Scott, Jr. scored 18 points. PENN 69: Drew Lutz 6, Drew Schneider 2, Brian Doslak 11, Beau Ludwick 5, Noah Applegate 33, Noah Krathwohl 3, Matthew McCown 3, Connor Schneider 6. Riley 78: Maurice Scott, Jr. 18, Jalen Jennings 4, Shamar Dillard 13, Damezi Anderson 21, Roland Austin 6, Rylan Grundy 3, Nate Marino 2, Marlon Taylor 8, Ty’Juan Reid 3. Three-pointers: PENN 4 (Doslak 3, Ludwick 1); Riley 3 (Scott 1, Dillard 1, Anderson 1).